Uggh. Apologies EVERYONE. With the 10,000 projects I have going on it is almost impossible for me to update the most important blog of all- my own!! Here are a couple pictures from my trip to LA. 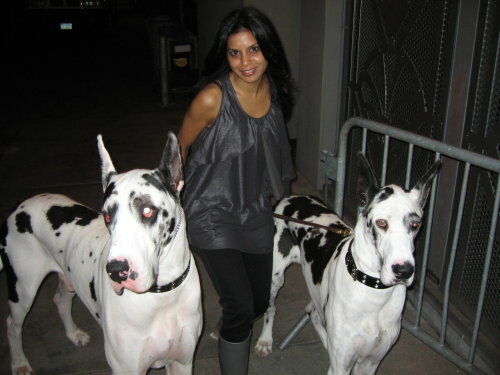 Actually these were probably the most interesting pictures taken while I was there- me walking Lady GaGa’s dogs Rumpus and Lava. So CUTE.